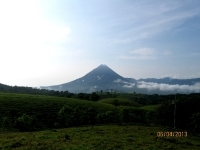 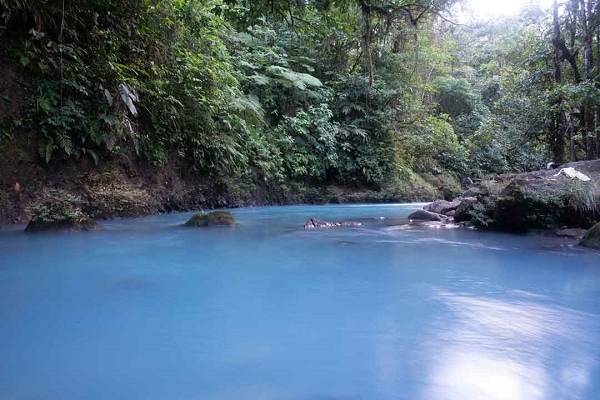 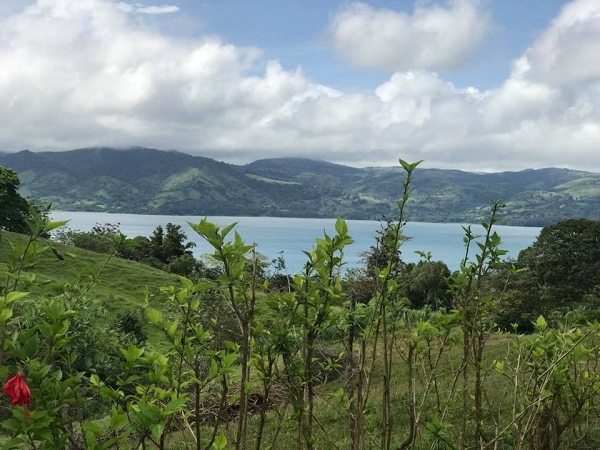 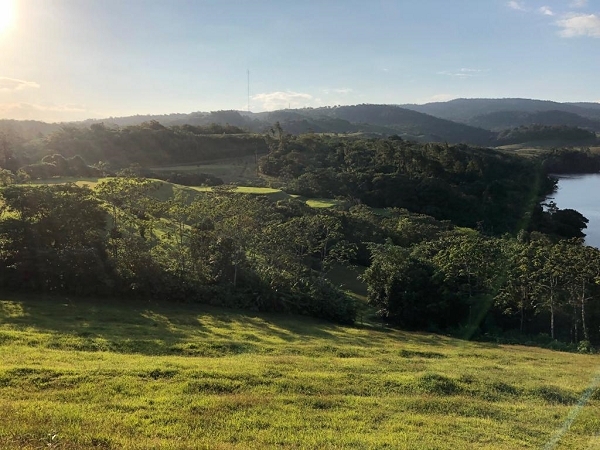 A gorgeous 2 acre property not too far, but far enough (15 minute drive) from town to enjoy the traquilty of the Costa Rican countryside and magnificent vistas of Lake Arenal and the Arenal Volcano. 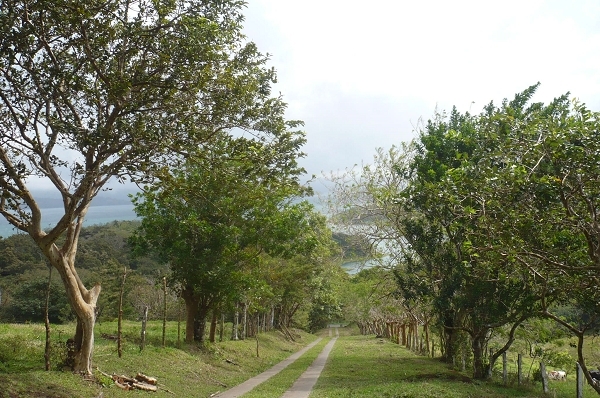 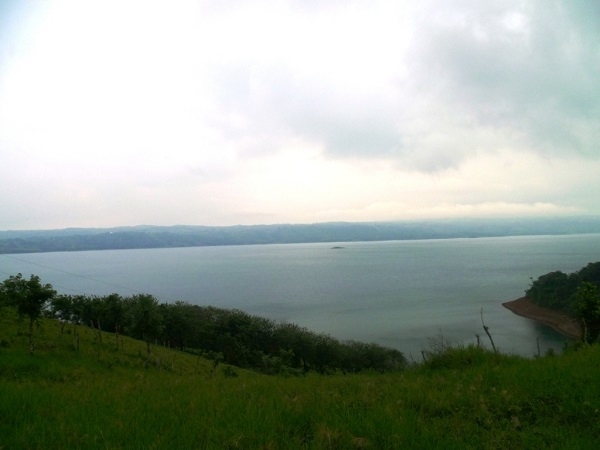 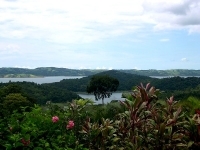 This nice lot of 6,172 m2 is conveniently located off the main paved lake road, near a quaint town called La Union. 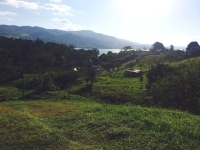 The property is fenced, and has fruit trees and its own spring for water.